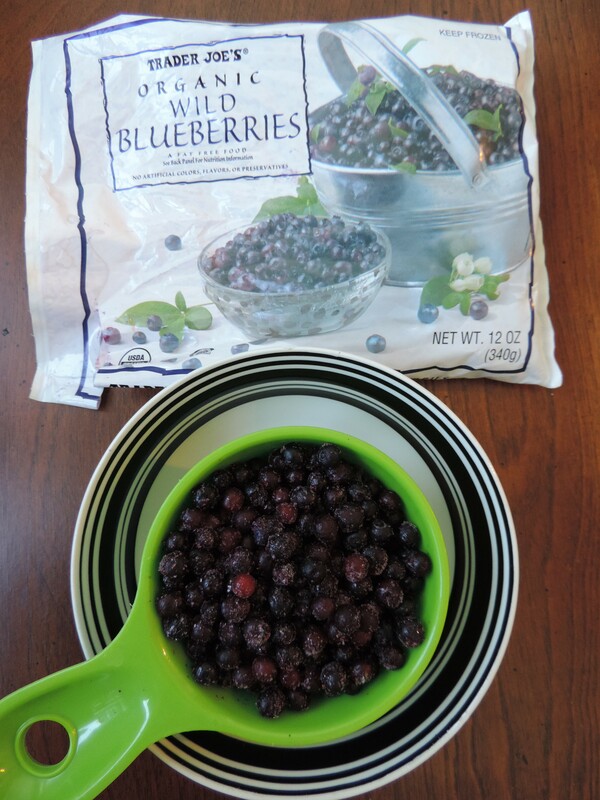 When I found out that the Wild Blueberry Association of North America (WBANA) was sponsoring this month’s Recipe ReDux challenge, I could not have been more thrilled. I have long been a lover and proponent of wild blueberries. I buy organic wild blueberries on the regular at Trader Joe’s. Not only do wild blueberries have double the antioxidants of regular, cultivated blueberries, they also have a deeper, richer blue/purple color and contain less water, making them ideal in both sweet and savory recipes. I’ve been reading Jo Robinson’s “Eating on the Wild Side,” which has taught me that over time, we’ve altered many of our fruits and vegetables to make them larger, change their color or make them easier to store or transport. Sadly, that often comes at the expense of nutrition. But not wild blueberries — they are the same berry that existed 10,000 years ago! I like to throw frozen wild blueberries into everything from oatmeal to salads to smoothies and Greek yogurt. They also make for great sauces that are perfect for topping seafood, poultry and red meat (veggies and beans too!). Oh, and the anthocyanins (antioxidant that contributes the deep purple color) found in wild blueberries, along with other nutrients, have potential benefits including brain and heart health, anti-aging and cancer and diabetes prevention, among others. 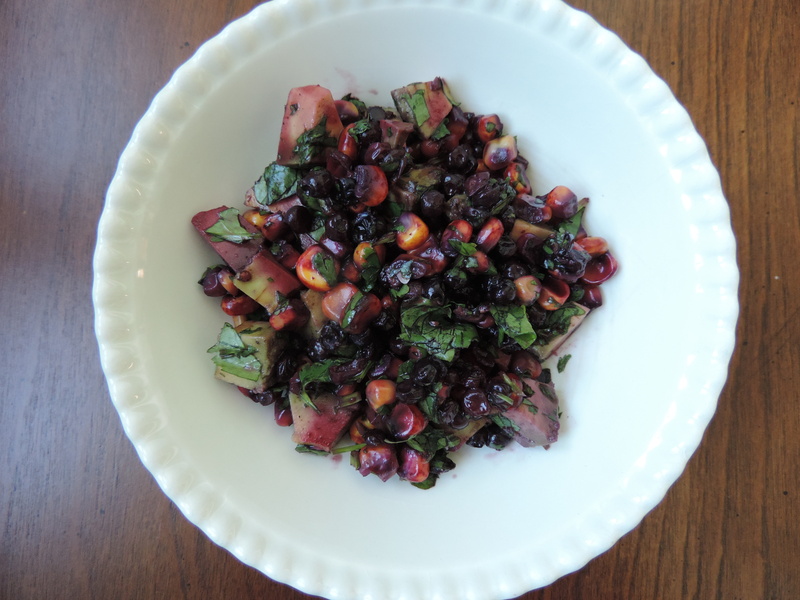 Here’s a savory take on wild blueberries: in a salsa! The salsa is also fantastic over chicken, beans and lentils, or over greens for a quick and flavorful salad. The jalapeno is optional, depending on how hot you like it. You can also add 1/2 of a red onion to punch it up a bit. Preheat oven to 375 degrees. Place salmon, skin side down, on baking sheet. Sprinkle evenly with 1 teaspoon cumin and salt and pepper to taste. Bake for 10-15 minutes, or until salmon is opaque. Mix remaining ingredients (wild blueberries through jalapeno, if using) to make the salsa. 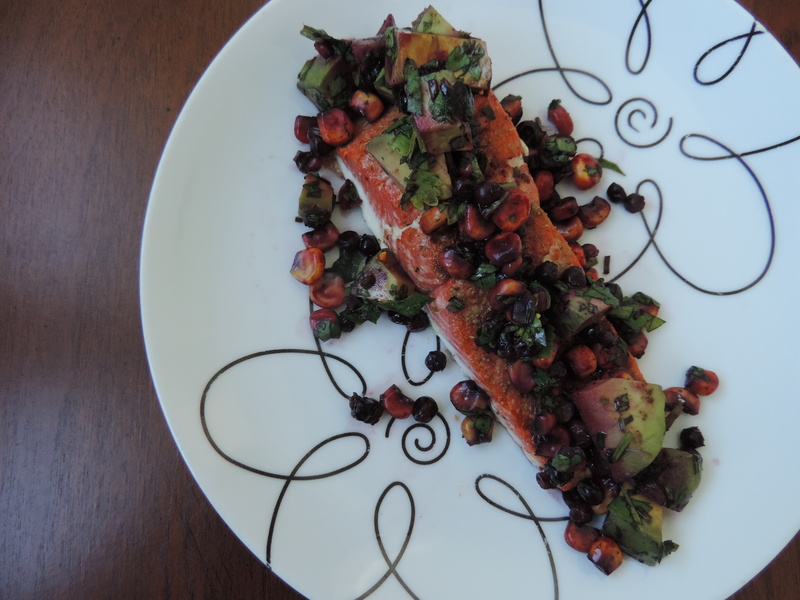 Top salmon filets evenly with salsa. Stay tuned for two more delicious wild blueberry recipes to come this week (hint: one includes chocolate and the other, cheese). 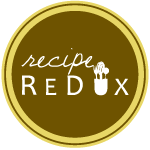 Click the icon below for more Recipe ReDux-er Wild Blueberry Recipes. I want to try them all!! Thanks, Deanna! You’ll love it — it’s great over chicken or lentils, too! Love the idea of having this over lentils, sounds delicious!